Then select "API" and copy the token. To continue select "Integration" and then "Create Integration". Now, click "Pipedrive" and "Next"
Copy and paste the integration ID as shown below and click "Next". 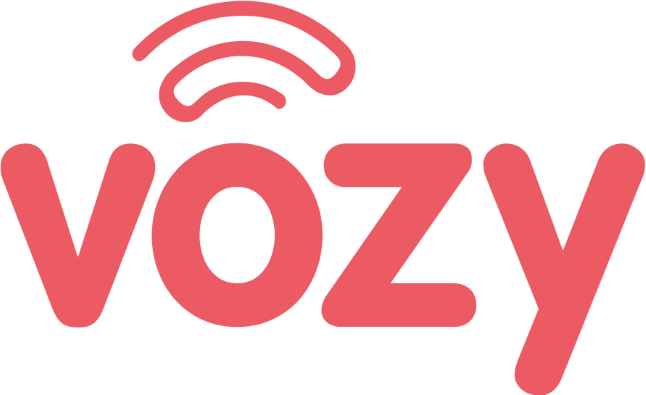 Finally, select and integrate Vozy with Pipedrive and save.